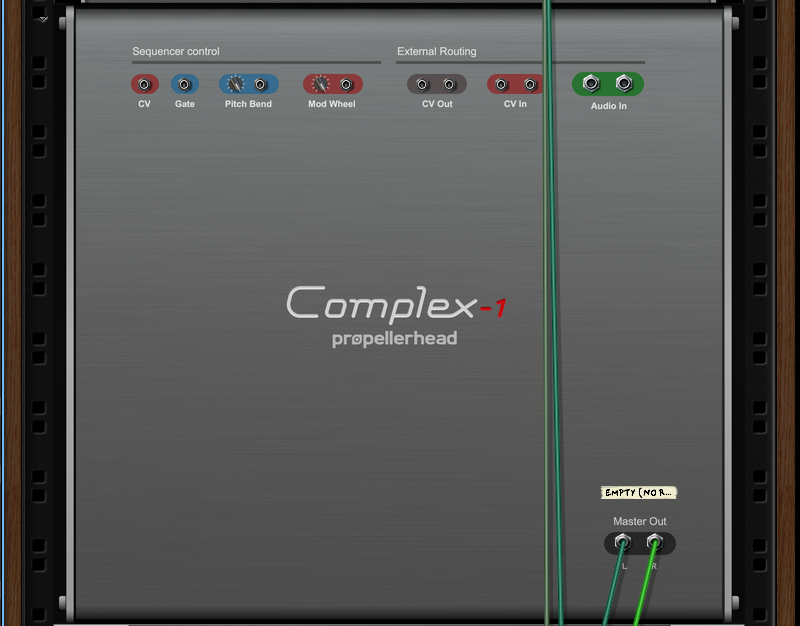 Complex-1 is a monophonic modular synth delivered as a Rack Extension, available now. 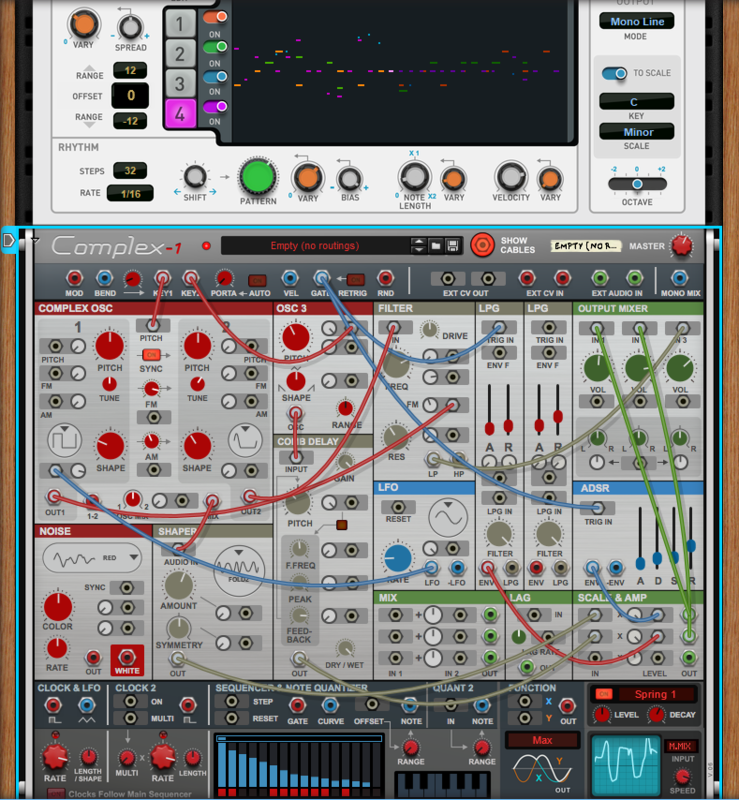 What you get is a selection of modules, with a combination of Buchla- and Moog-inspired synths, and some twists from Propellerhead. You can patch these right on the front panel – not the back panel as you normally would in Reason – and combine the results with your existing Reason rack. The ensemble is very West Coast-ish, as in Buchla-inspired, but with some unique character of its own and modern twists and amenities you would expect now. 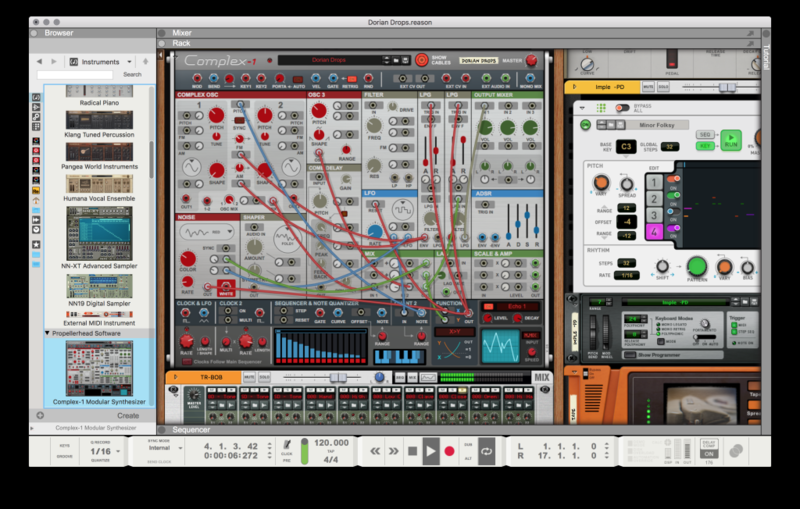 Propellerhead have made a lot of design decisions that allow you to easily patch anything to anything, which is great for happy mistakes and unusual sounds – for beginners or advanced users alike. The three oscillators each have ranges large enough to act as modulation sources, and to tune paraphonic setups if you so wish. Version 2.0 wishes: please do add more busing / I/O on that back panel so we can make more connections. 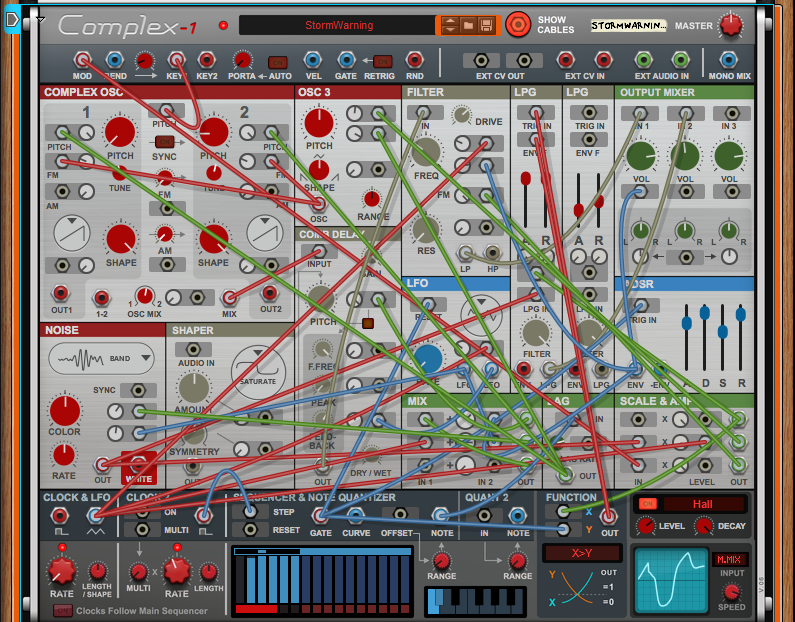 And a plug-in version sure would be nice. (Or iPad?) But there’s still a lot to play with.